If you’re wanting new window coverings in your property, roller blinds are the most popular, affordable and practical solution. Melbourne Local Cleaning Experts proudly provides custom made roller blinds in Melbourne that are manufactured right here in this city. When you choose to create your perfect roller blinds in Melbourne with us, we will ensure your blinds are customized personally. 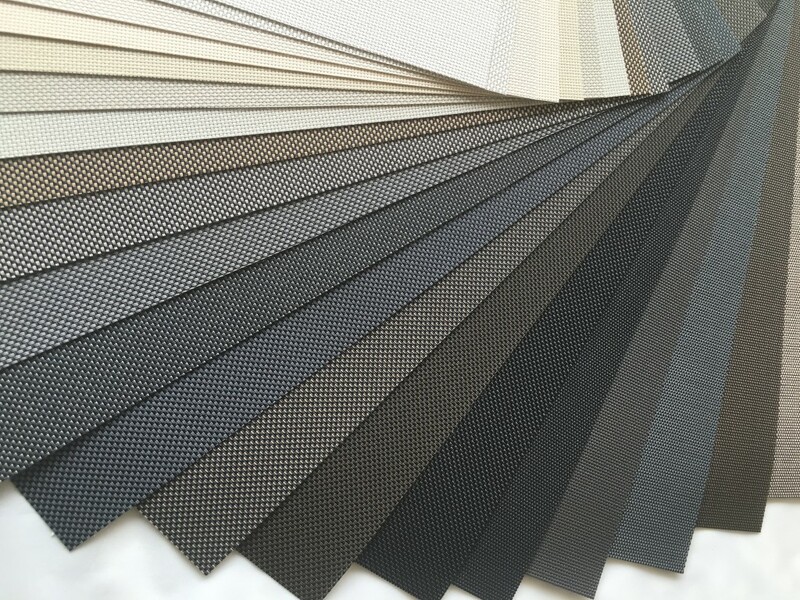 Each roller blind will be made to suit each individual’s unique requirements. Whether you are looking for complete privacy & sun protection, or a sleek window covering, our friendly consultants will offer you the perfect solution. Block-out Blinds have remained our top solution for window furnishing for many years. Block-out Blinds are cost effective, simple to operate, and are made of long lasting quality material. 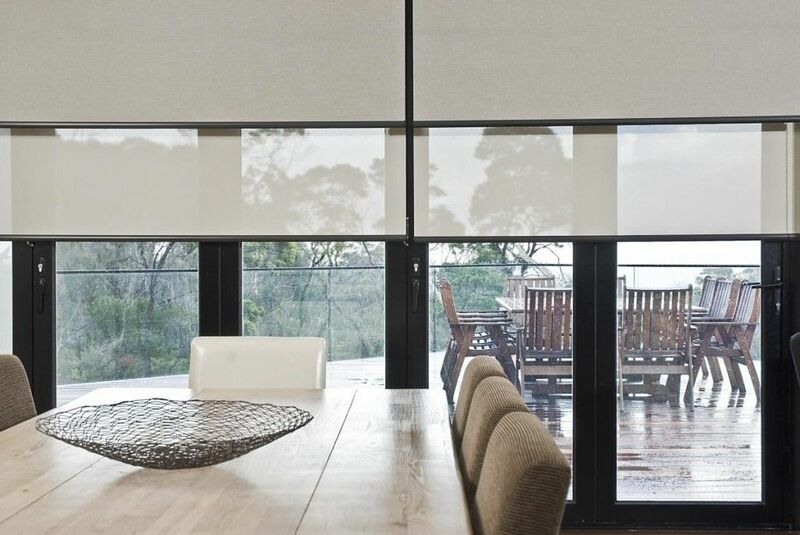 Melbourne Local Cleaning Experts provides a huge range of options for blinds that guarantee 100% sun blocking. If you are looking for optimal protection from the sun, and excellent light control, look no further! Our Block-out Blinds will solve the problem for you. Sunscreen Blinds provide a contemporary feel that allows you to enjoy your outside views without compromising on your privacy. You can choose from our wide range of colours in our flame resistant and light filtering materials, offering you just the right level of light and heat control to suit your needs. 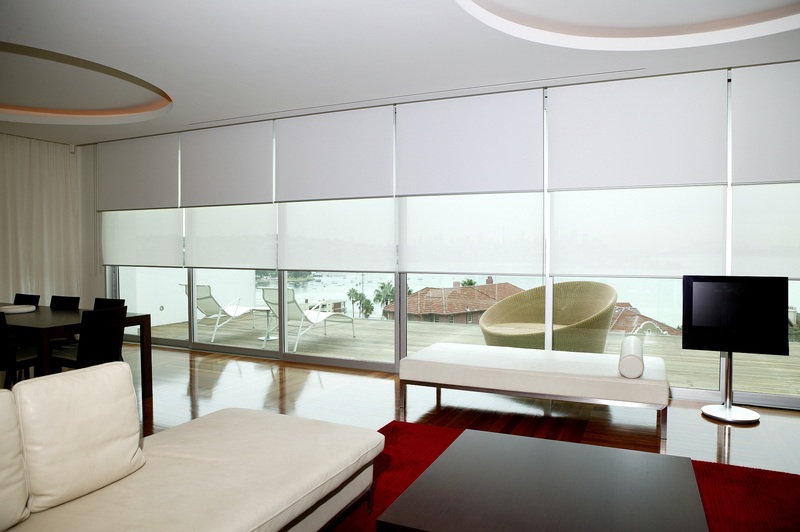 Translucent Blinds allow light to enter the room while still providing great sun protection. 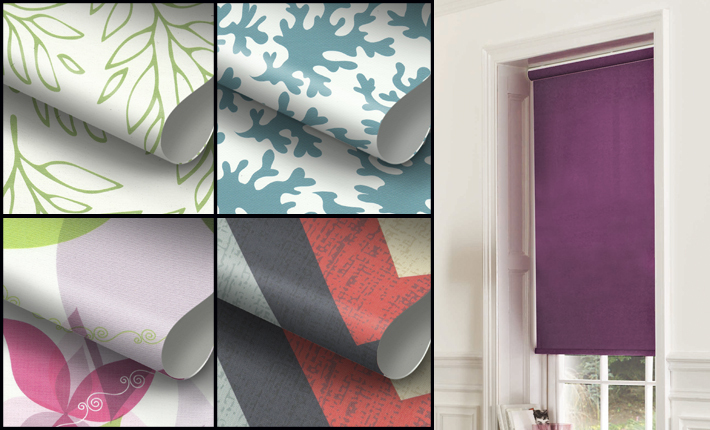 They’re the perfect blinds to give you a bright and sunny room, while ensuring you don’t comprise your privacy. Dual Blinds are unique, combining block-out and sunscreen blinds on one combo bracket. This feature allows you to have two different fabrics installed on one window. The sunscreen blind is perfect for everyday use to maximise the outside view, and the block-out blind is perfect for more privacy. If you’re thinking about transforming your home and installing custom made roller blinds in Melbourne and want a free quote, take-down, delivery and installation, then call us today on 0415 759 608 or fill out a simple online enquiry form!